We had an amazing #SecretsRevealed contest on Instagram and twitter! It was so much fun reading your secrets. If you missed all the fun, read all the secrets of the 10 winners and more contestants on our twitter page or Instagram page. Now, its time for me to reveal my Secret to a healthy skin. I have an OILY, ACNE-prone in short- TROUBLED skin! More than a decade of consulting the best dermatologists and spending $$$ on my treatment , I was still looking for that perfect elixir that will make my skin glow with health without the doctor's help. I discovered a few magical products through my dermatologists but then they were only managing my acne. Blemishes were getting better with glycolic peels but then you can't subject your skin to regular chemical peels and they are so expensive approx 3000 per peel! Ever since I tried Za day protector , I have come to realise the meaning of even-toned skin, which very few people enjoy. Read the full review here. I cannot imagine a day without this wonder. It has reduced my blemishes. 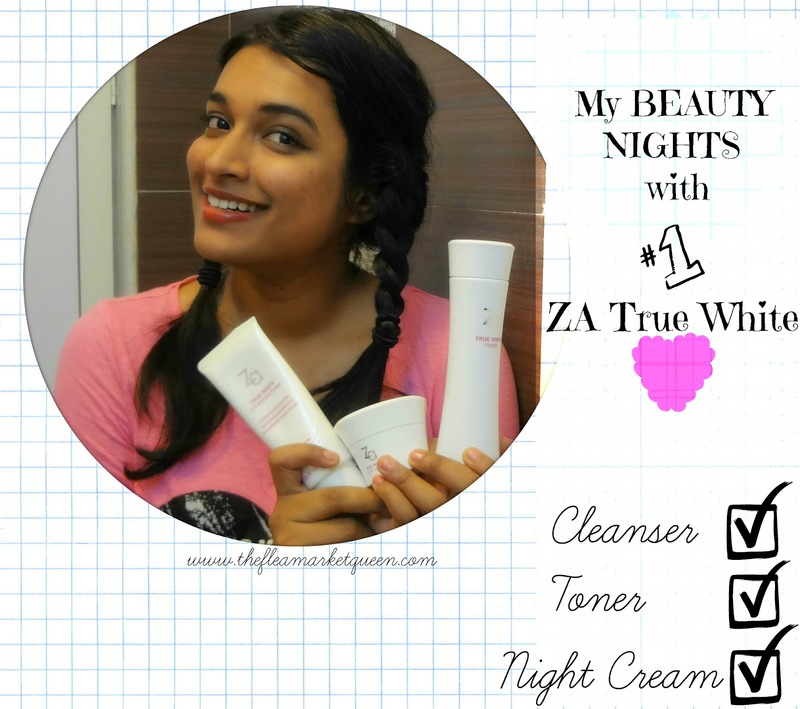 As for the nights,its a common myth that oily skin needs zero night regime as it might turn greasy. 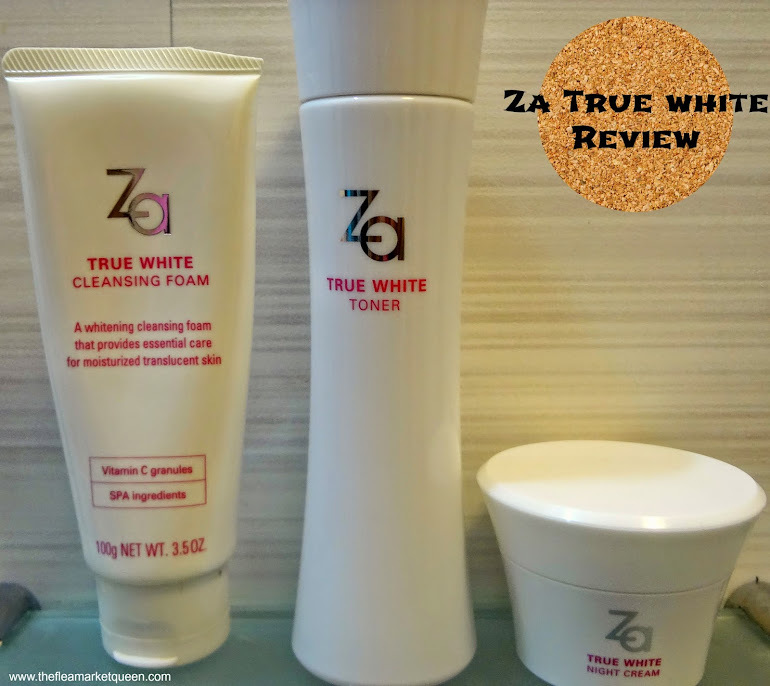 Believe me, with Za night cream , you will only wake up to healed, healthy skin. 1. 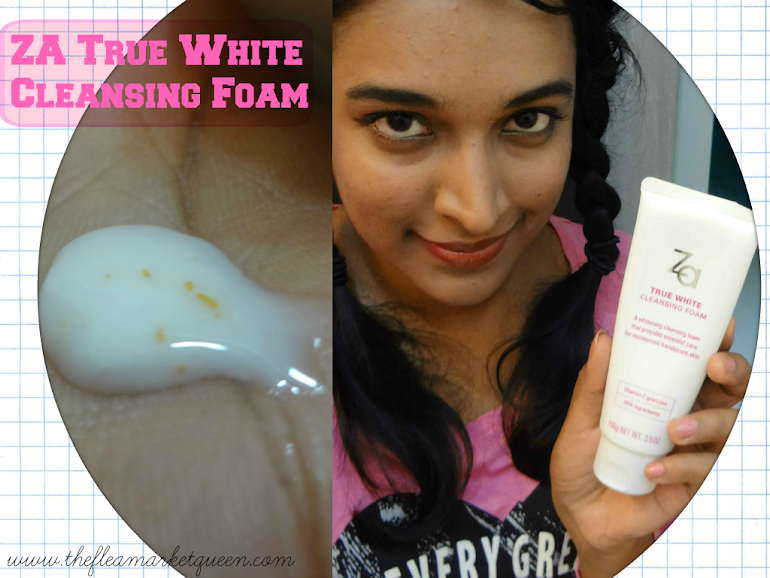 Cleanse face with foam. Use half a pea-size. Yes, very little product is required to lather! 3. Apply night cream . Pea-sized amount applied on the face in dots is enough. 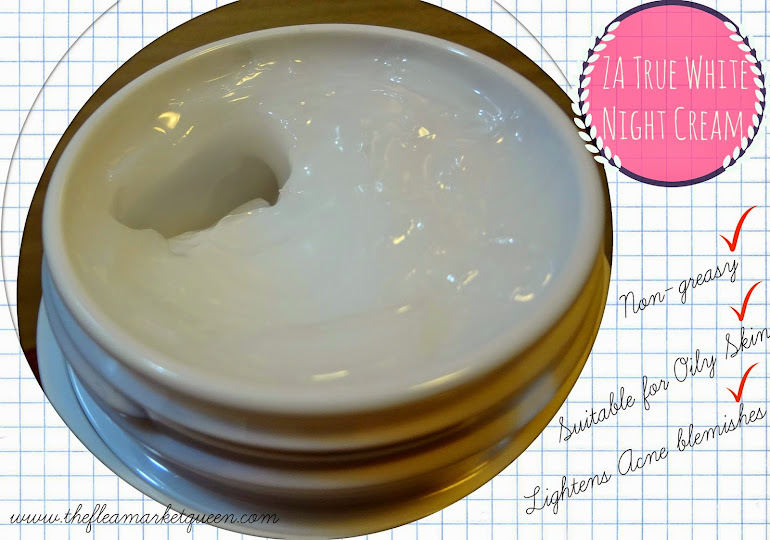 This magic tube lathers like crazy in smallest amounts. It has small granules which also exfoliate gently, while removing the dirt .It doesn't dry your face and your face feels very clean. Perfect cleanser for that oily skin! The toner is suited for both day/night use. My skin feels hydrated after applying this toner. It absorbs beautifully. This translucent beauty is the lightest night cream I have ever used. It has a gel-like texture. It is absorbed instantly and makes your skin feel smooth and supple.